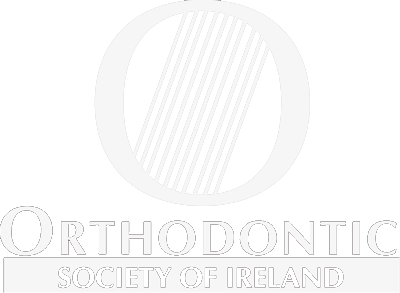 Why refer to Dublin Orthodontics? 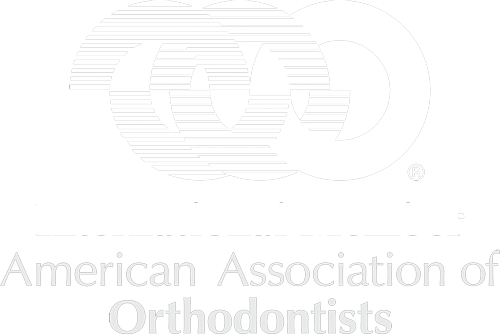 We are committed to providing our patients with excellent orthodontic treatment in a friendly and caring environment. Between us, we have treated virtually every type of orthodontic problem and feel we benefit from each other’s extensive clinical experience. 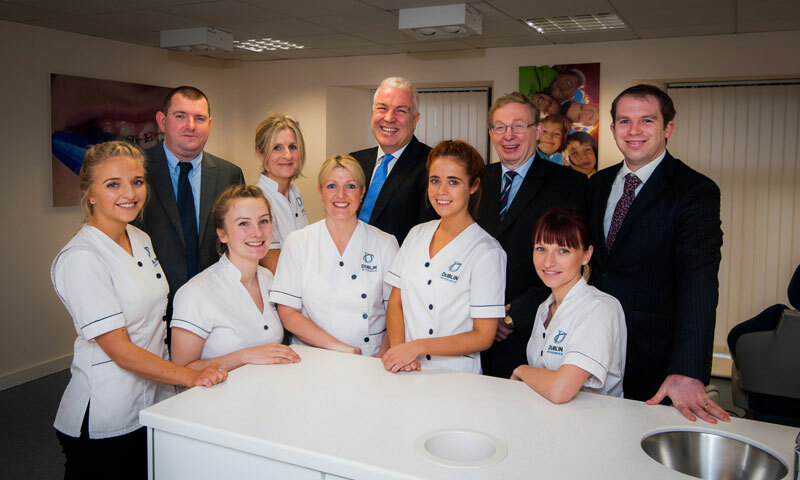 We have worked hard to gain a reputation for excellent orthodontic treatment and the highest standard of patient care. Our aim is to ensure that both the referred patient and you, the referring dentist, are delighted with the service we provide and, most of all, the results we achieve. We offer all patients a complimentary consultation. This initial assessment consists of a comprehensive examination, including full intra and extra-oral photographs. 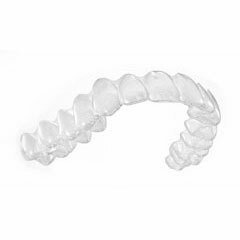 We would be delighted to see any patient you feel would benefit from an orthodontic assessment. To ensure continuity of care, we will endeavor to keep you informed of your patients’ progress and provide you with a detailed report prior to commencing treatment. Please get in touch if you would like to make a referral or if you have any questions – we’re always happy to help. You can contact us on 01 845 6808 or simply complete our online referral form below. 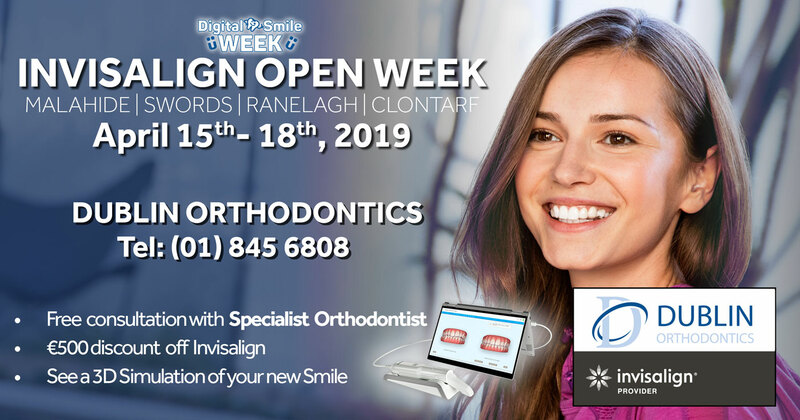 Please email completed referral form to info@ratoathorthodontics.ie. Please call our receptionist with referral form details on 01 825 6060. Please fill out all the fields marked as required. Please provide reason(s) for referral and specific problem area(s). Thank you! We have received your referral. Scheisse! Something went wrong while submitting the form. Please refresh the page and try again!